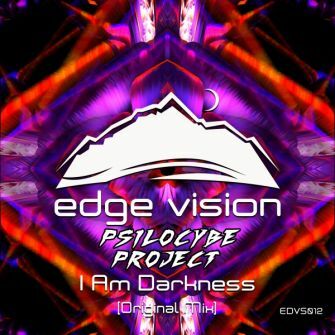 Edge Vision strikes again with another powerful Progressive & Melodious masterwork from the very talented Portuguese producer Psilocybe Project. 'I Am Darkness' is a track full of energy with an overwhelming pace. Turn up the volume and let this one blast!